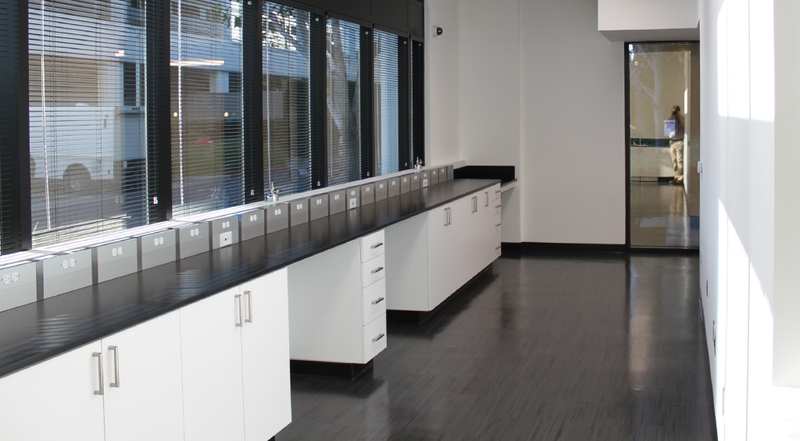 The project consisted of a laboratory and R & D expansion including ISO 7 clean rooms in a ground floor unit of a class A office tower. CSC will utilize their new space for stem cell cancer research and development. 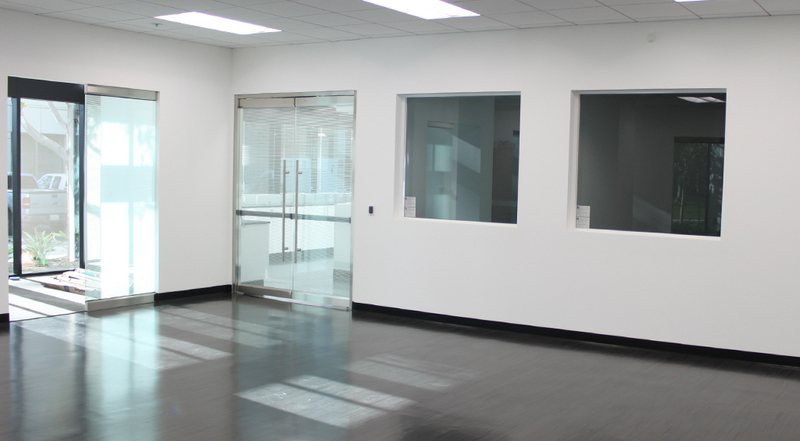 The build out includes new offices, conference room, laboratory, clean rooms and gown rooms. MP&E includes DDC controls, security and equipment monitoring, CO2 and vacuum distribution and ports. Power in the clean rooms and laboratory is backed up via a state of the art transfer switch and temporary power connection in the event of a power outage. 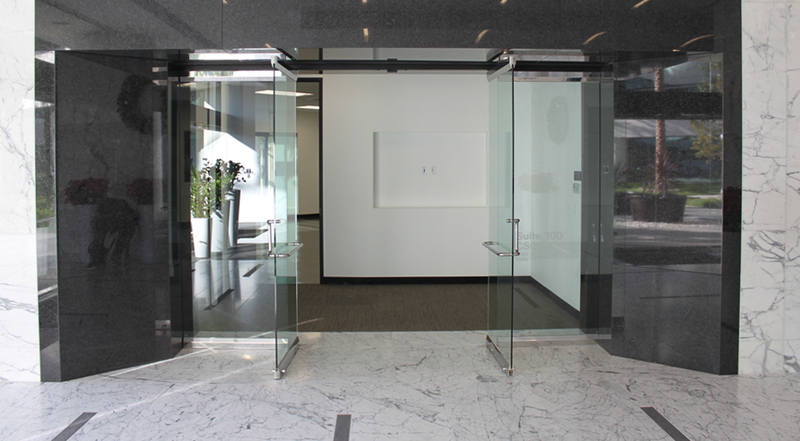 Herculite doors and high-end finishes are utilized throughout the project. All of the work was completed while maintaining research operations in the original suite.